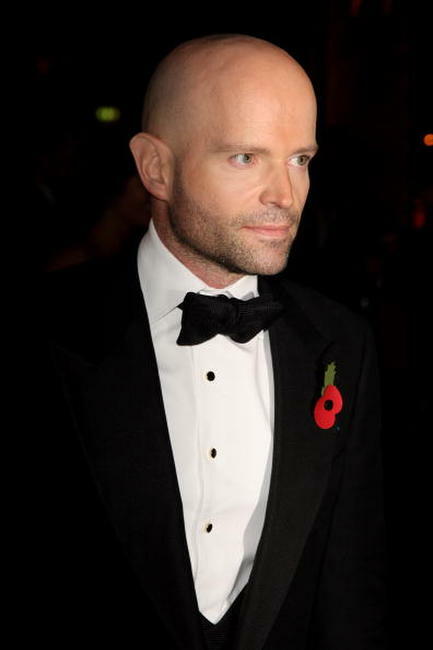 Daniel Craig at the London premiere of "Quantum of Solace." 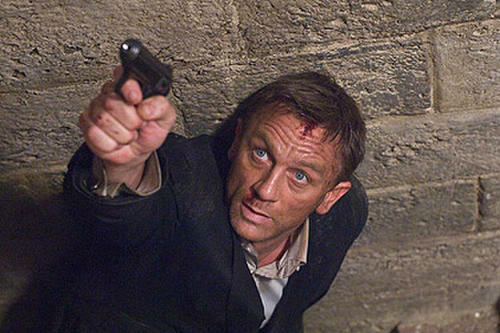 Olga Kurylenko at the London premiere of "Quantum of Solace." Gemma Arterton at the London premiere of "Quantum of Solace." Judi Dench at the London premiere of "Quantum of Solace." 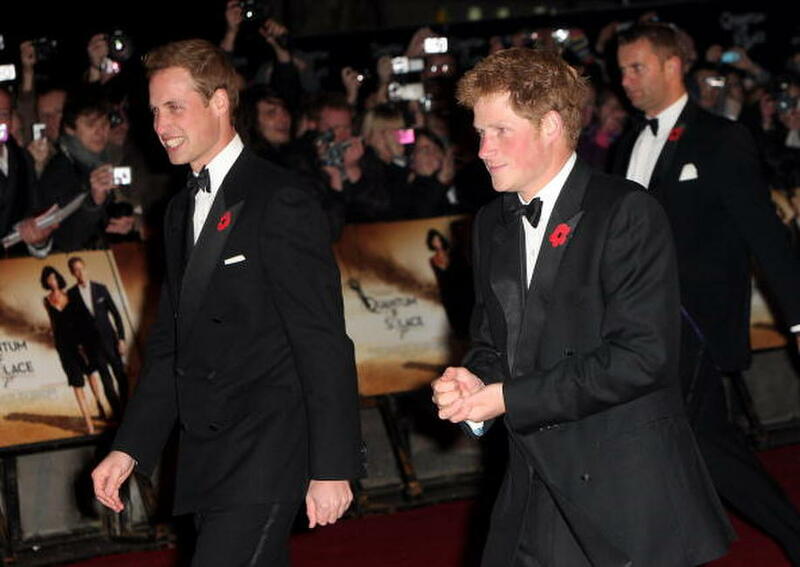 Prince William and Prince Harry at the London premiere of "Quantum of Solace." 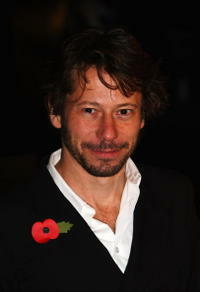 Mathieu Amalric at the London premiere of "Quantum of Solace." 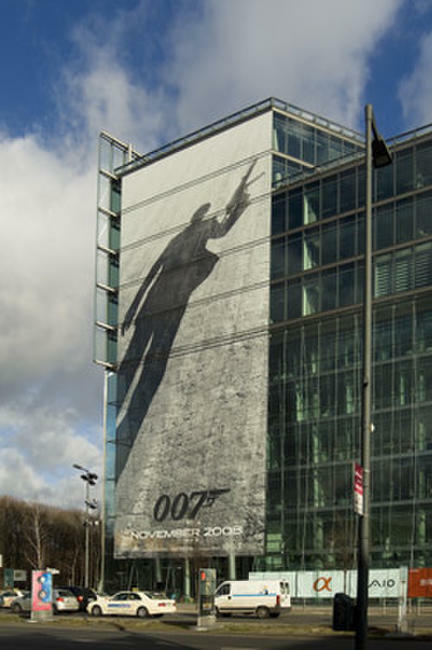 Jeffrey Wright and Carmen Ejogo at the London premiere of "Quantum of Solace." 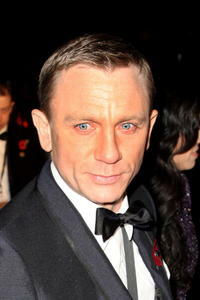 Daniel Craig and Satsuki Mitchell at the London premiere of "Quantum of Solace." 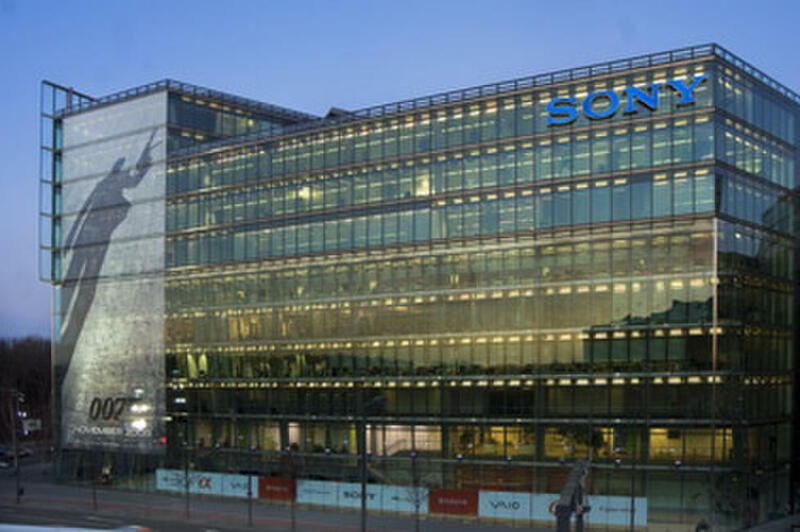 The teaser one-sheet for "Quantum of Solace" is unveiled at the Sony Center Building on the 1st day of the Berlin Film Festival. 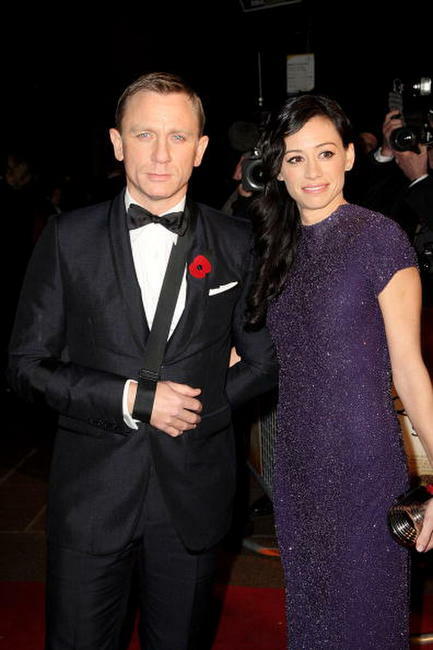 Olga Kurylenko at the after party of the London premiere of "Quantum of Solace." 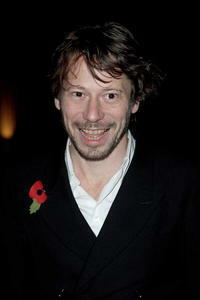 Mathieu Amalric at the after party of the London premiere of "Quantum of Solace." Judi Dench at the after party of the London premiere of "Quantum of Solace." 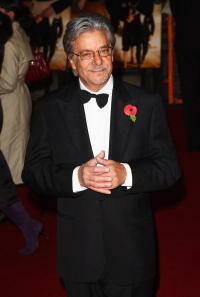 Giancarlo Giannini at the London premiere of "Quantum of Solace." 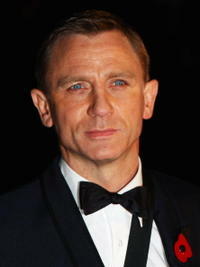 Gemma Arterton at the after party of the London premiere of "Quantum of Solace." Marc Forster at the after party of the London premiere of "Quantum of Solace."